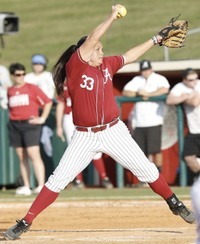 … Stats | Recaps: BAY & ILL-St.
Oklahoma & Alabama idle until Sun. losers next will play on Sat. 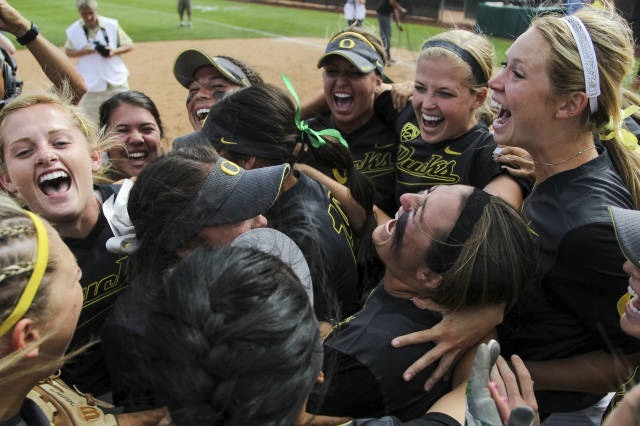 College Softball 360.com – 2014 WCWS coverage . 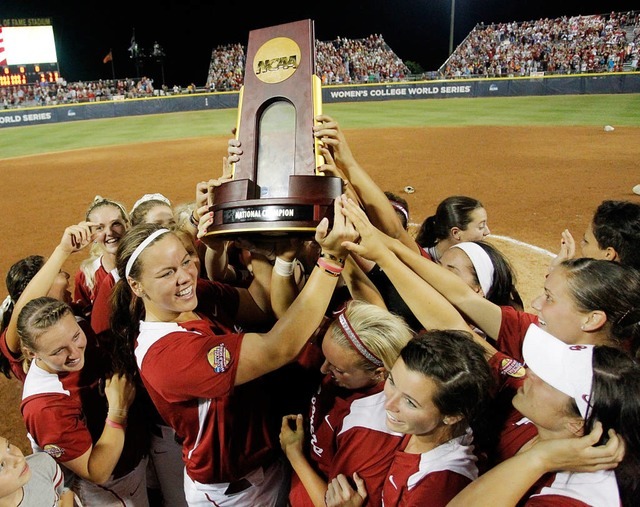 . .
• Oklahoma's 2013 WCWS championship team ranks among the greatest college softball teams of all time … CollegeSoftball360 provides some of the impressive factors that make the case for the 2013 OU squad being considered among the all-time greats … CLICK HERE for CB360's exclusive look at the 2013 Sooners. CLICK HERE to revisit this 2012 preseason video interview with Alabama coach Patrick Murphy (a CSB360 exclusive). 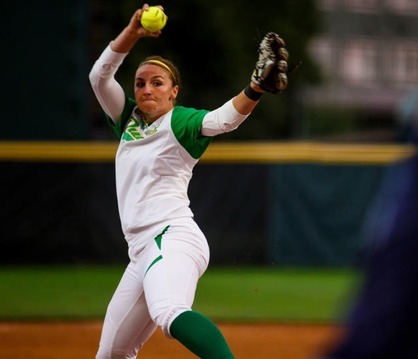 More content coming soon, as we continue to build up the site ... more CollegeSoftball360 exclusive video interviews (including 2012 visits with Baylor head coach Glenn Moore and Baylor player Kathy Shelton).